White wine, pineapple, and coconut rum?! 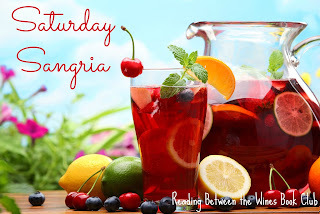 How can you not love everything about this sangria! Pour wine into a large pitcher and squeeze the juice wedges from the lemon and orange into the white wine. Toss in the fruit wedges (remove seeds first) and pineapple, then add sugar. Chill overnight. Add ginger ale, rum and ice just before serving.